This week on The Ticket: Bernie Sanders has been one of the biggest surprises of the 2016 Presidential campaign. But those who know the Vermont Senator’s history aren’t surprised at all. 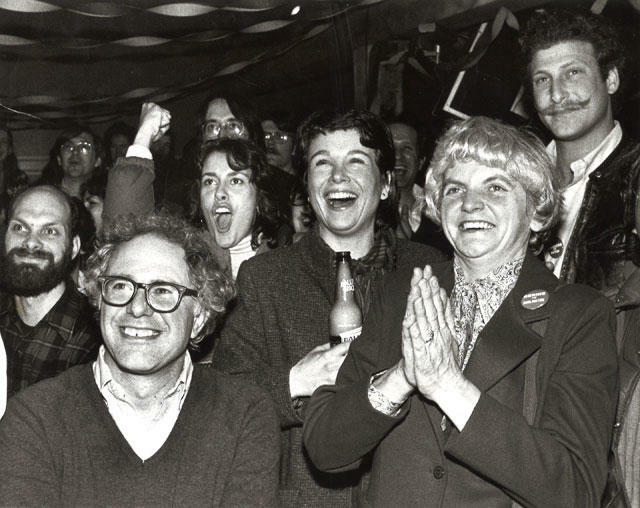 The Texas Tribune's Jay Root and KUT's Ben Philpott will go back in time to hear from Burlington Vermont Mayor Bernie Sanders. The two will also talk with UT-Austin pollster Jim Henson about what’s behind the Sanders Surge. And we’ll hear a report on how the closure of several driver licenses offices could affect minority voter turnout in Alabama. Visit TheTicket2016.com, where you can find more episodes and links to subscribe on iTunes, SoundCloud and Stitcher. 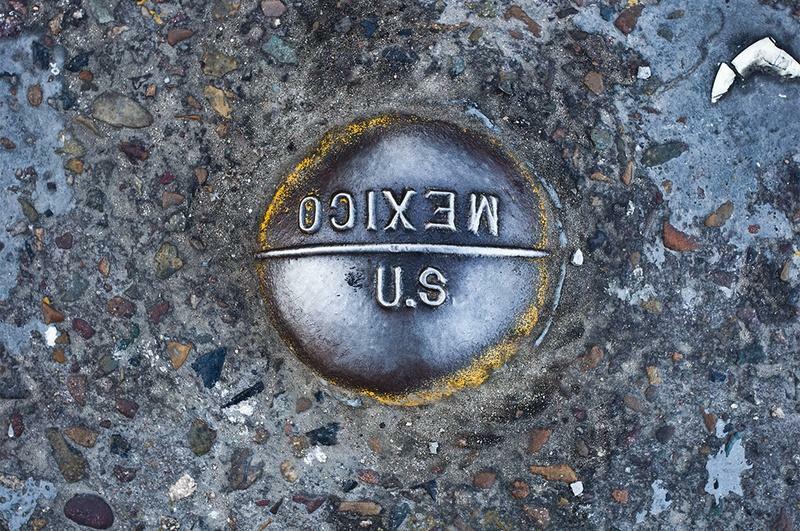 This week on The Ticket: The Texas Tribune's Jay Root and KUT's Ben Philpott tackle immigration policy. The topic had a moment in the spotlight at the second GOP debate, but Republicans are divided on how to handle the millions of people living in the U.S. who crossed into the country illegally. This week on The Ticket: A live episode! Recorded Wednesday at the Google Fiber space in Austin just before the CNN Republican presidential debate. The Ticket: Will Joe Biden Join the 2016 Race? 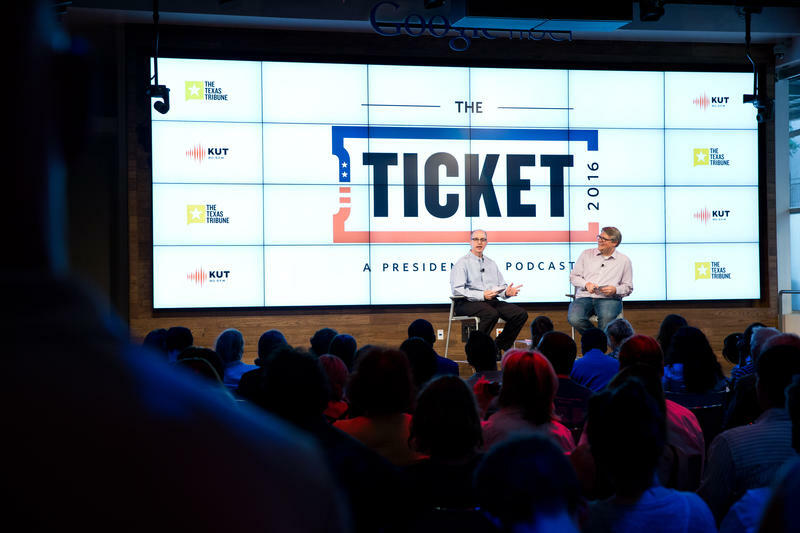 This week on The Ticket: The Texas Tribune's Jay Root and KUT's Ben Philpott dive into the growing speculation that Vice President Joe Biden will run for the Democratic nomination. They'll talk with ABC News Digital Reporter Arlette Saenz, who's been covering the VP for several years. 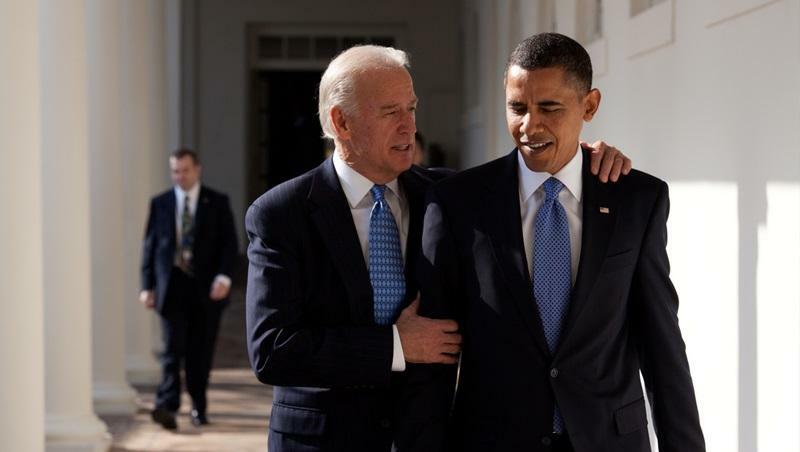 And even though running for President is a serious decision…they'll revisit some of Vice President Biden's most humorous moments.